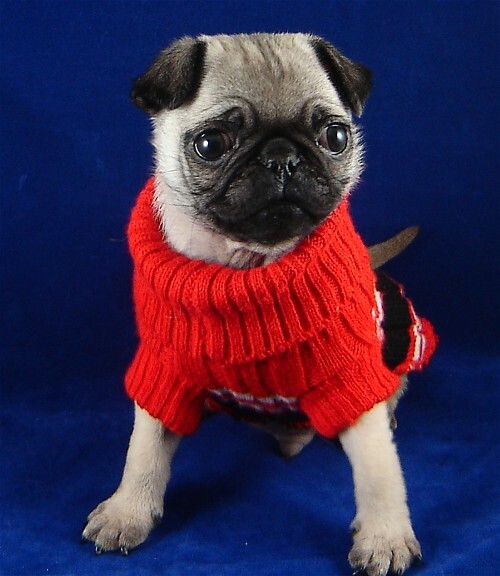 Adorable pug on puppy school picture day! This little guy is looking great for his school photo. What an adorable pug! He is obviously ready for his big first day.